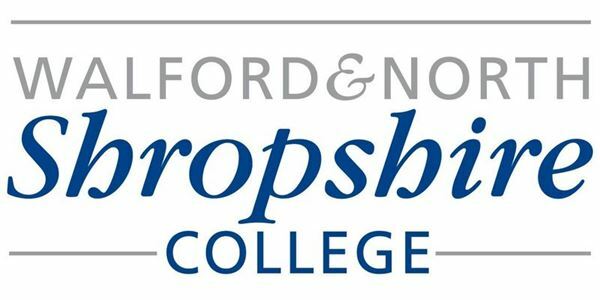 North Shropshire College have recently launched a new Outdoor Adventure Sports course at their Walford campus. The course offers a Level 2 qualification which can lead on to a Level 3 Extended Diploma which lasts two years. The qualification is available for anyone who is interested in the outdoors, is active and fit, has potential leadership skills and wants to combine practical activities with vocational study. For more information contact the College Admissions Team on 01691 688080 or visit the College website at www.nsc.ac.uk.